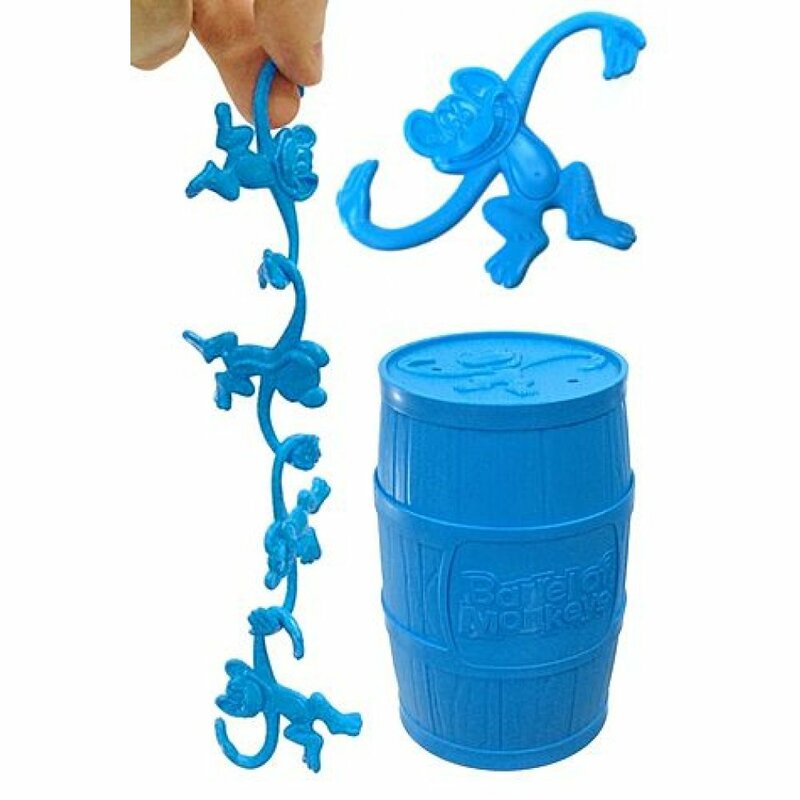 A Classic Game and Timeless Toy, our Barrel of Monkeys is the iconic pickup monkey game. 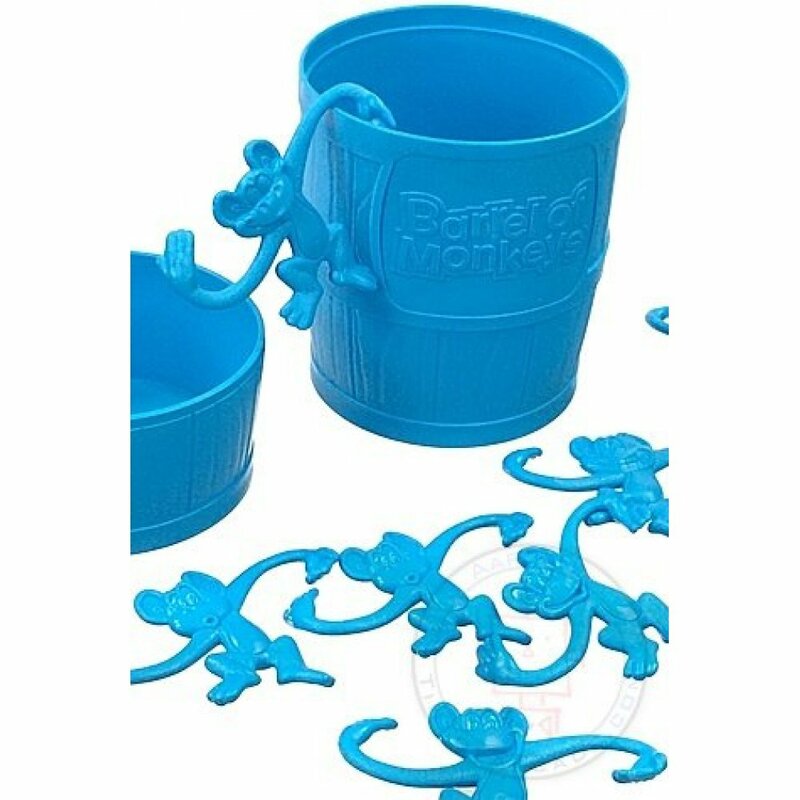 Just empty the Barrel of 10 funny monkeys and carefully pick up each monkey with his S-curved arms. 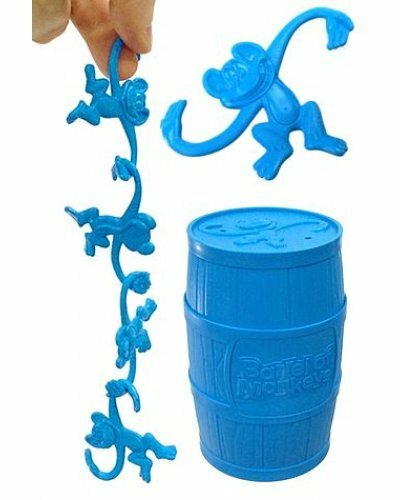 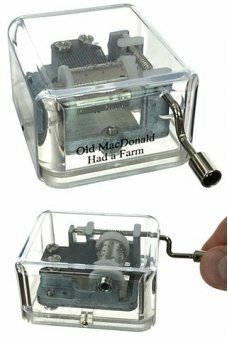 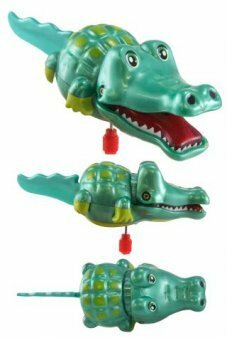 The linking Monkeys were introduced in 1965 as a game by Lakeside Toys, Milton Bradley and now Hasbro Toys. 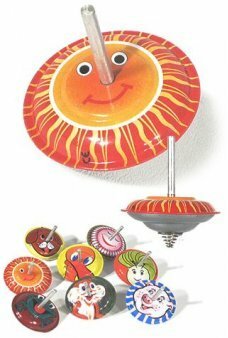 The happy monkeys are often found inspiring the polyhedral structures of scientists and pre-school classrooms. 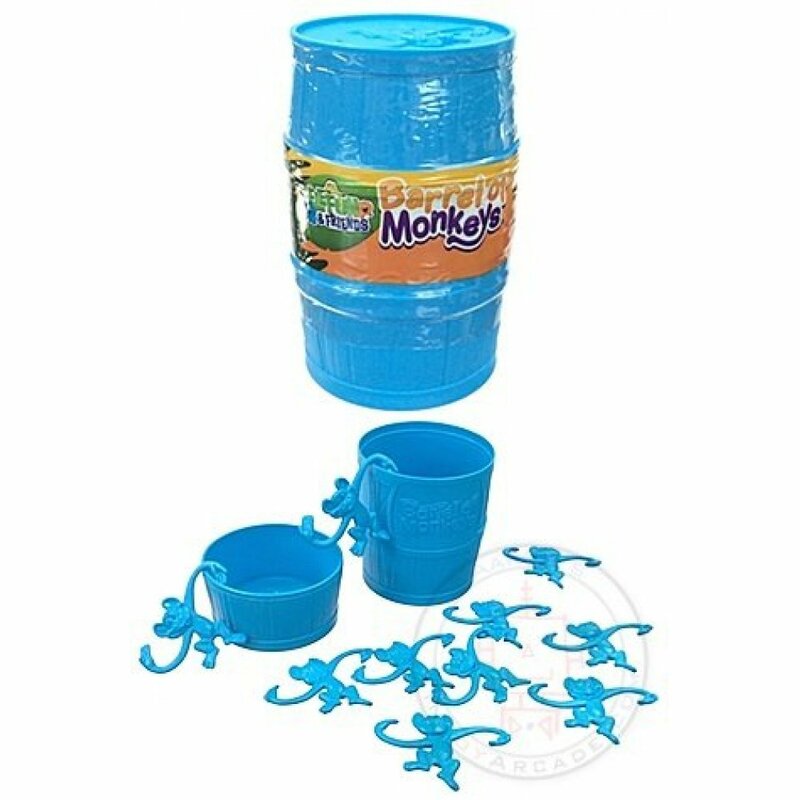 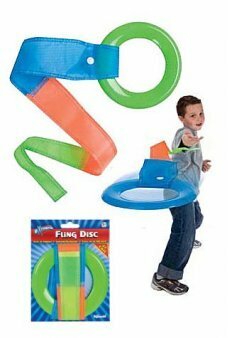 Package: Bright Blue Plastic Barrel - "Barrel of Monkeys - Linking Game by Milton Bradley"